The issue and collection of application forms for the Hiyaa Housing Project has been shifted from Dharubaaruge and resumed at the Ministry of Housing and Infrastructure headquarters. Media consultant at Ministry of Housing and Infrastructure, Ahmed Fazaal Hussain reported to “Sun” that issuance and collection of application forms for the Hiyaa Project will be carried out from the Ministry of Housing and Infrastructure headquarters starting from this Sunday. The service was previously available at Dharubaaruge. “You will enter the zone allocated for this service by entering [the Ministry] from Izzuddin Magu,” said Fazaal. 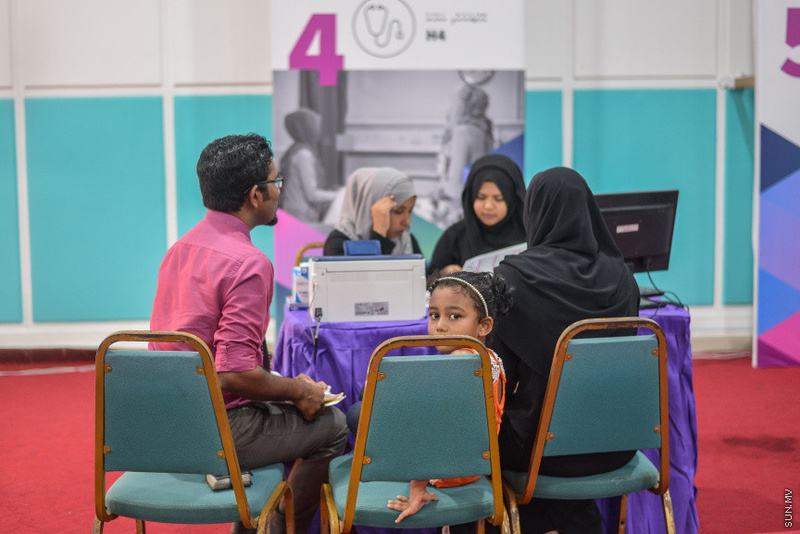 Fazaal said the issuance and collection of application forms will be available as per usual from 9 am to 3 pm, 4 pm to 6 pm and 8 pm to 11 pm every day, expect for Fridays. The deadline for submission of application forms for the project has been extended to August 31. 7,000 housing units will be developed under the Hiyaa Project in Phase II of Hulhumale’. 1,000 flats for Married people between the age of 18-40. 1,000 flats for Male' City residents not on the city residency list. 1,044 flats for Male' City residents on the city residency list. 1,000 flats for Civil Servants. 475 flats for Doctors and Nurses. 500 flats for Single Parents. 200 flats for people and families with disabilities. 300 flats for Police Officers. 300 flats for Military personnel. 256 flats for poor families in western Maafannu ward in Male' City. 300 flats for those who paid for but did not get a flat in Gulhifalhu and those who got the flat and could not pay for TATA flats.